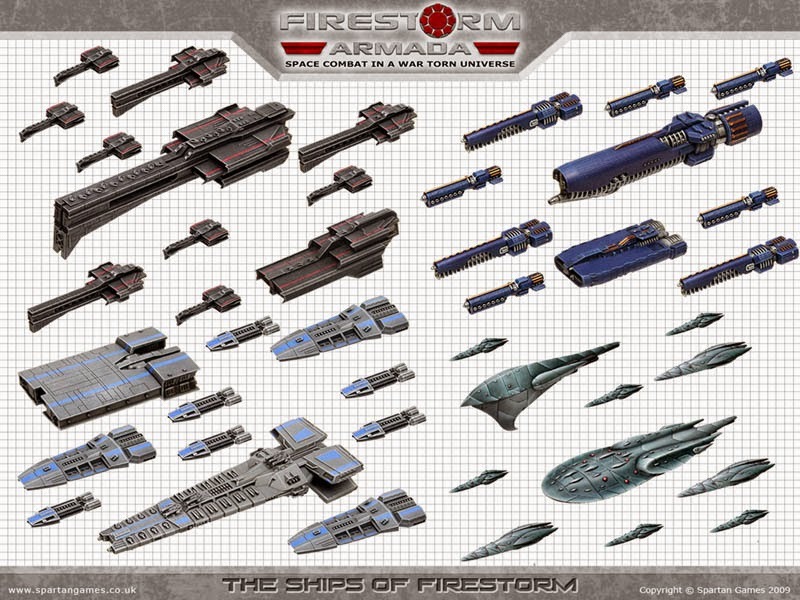 Whilst Listening the the Jaded Gamer Cast i became interested in a game the host kept mentioning called Firestorm Armada. 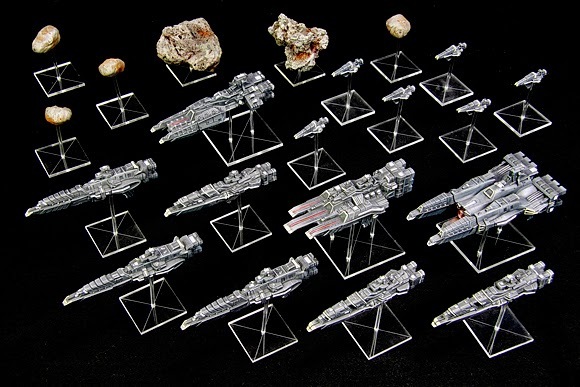 Now i was a fan if the idea of Battle Fleet Gothic (having never actually played a game), the idea of fleet based space conflict in a wargame has always appealed to me and i have always been on the lookout for a (affordable) sci-fi fleet combat wargame. 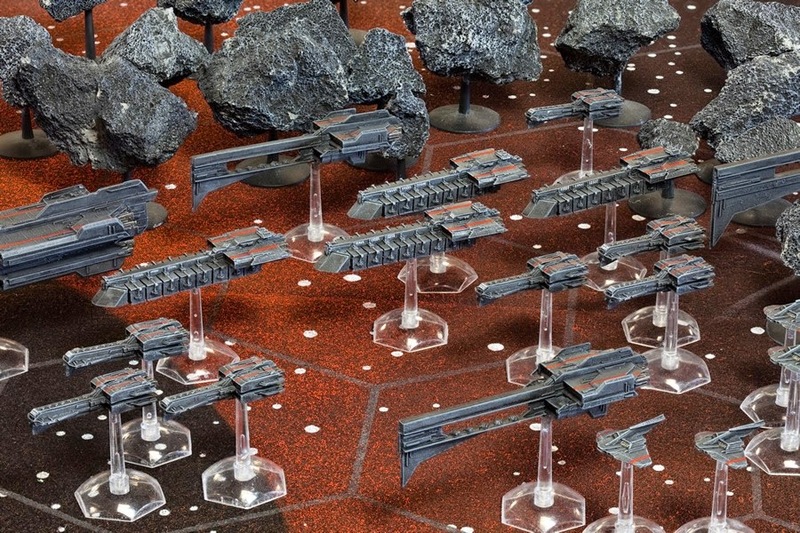 Well Firestorm Armada from Spartan Games looks like it will be the game. 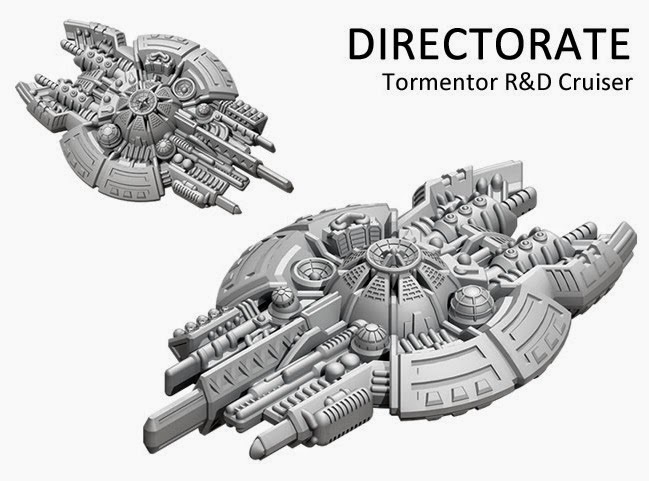 Spartan Games, the producers of Firestorm Armada, have very kindly put the core rules for their game up on their website (in addition they have also made the rules for the various races in game available for free on their website, unlike some other wargames companies i could mention), so for the past few hours i have been reading though the core rules and fior the most part i like what i see, the rules are simple and the prices are decent. I have bough the Starter set Battle for Valhalla for only 180 dollars (plus 20 for shipping), with the hard back rule book costing only 40 dollars. So expect a far few Firestorm posts over the next few months, this game will likely become my 2nd most played wargame behind Warhammer Fantasy. 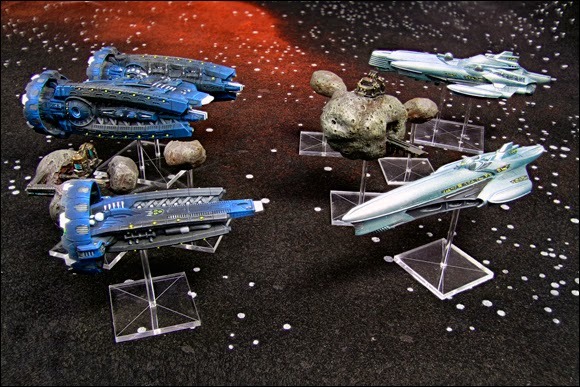 Before i leave you with some images for the wonderful models from the range i just wanted to say a few words about Spartan games. 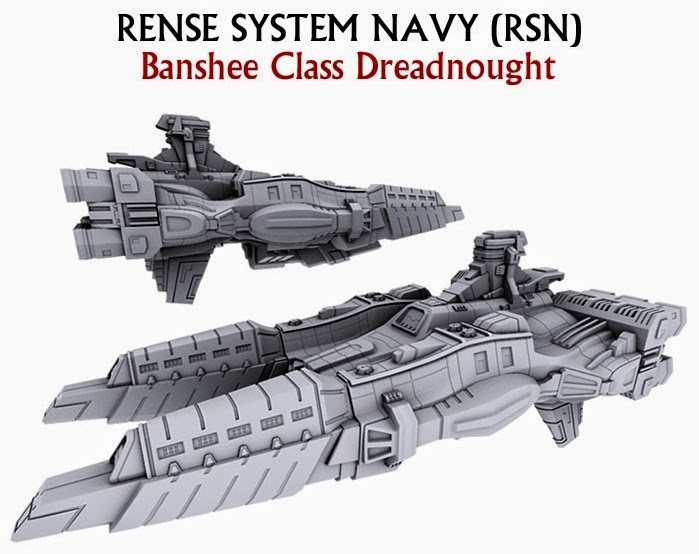 These guys have made ALL the rule needed to play their game available for free on their website, as well as constantly updating the army rules with rules updates when needed. Now i could write five paragraphs all ranting about how bad this makes GW seem but i wont, i think the facts i have presented here speak for themselves. So i leave you now with images from Firestorm. Until next time.